Finally the Food and Drug Administration (FDA) is caving in regarding a BPA ban, but not because of their deep concern for family safety. No… that would be too sane. Instead the FDA has finally changed their tune because on September 19, 2011 the American Chemistry Council (ACC) sent a petition to the FDA requesting that infant feeding bottles and spill-proof cups, “Be removed from the scope of permitted food contact applications for polycarbonate resins.” The ACC goes on to say that their petition is, “Based solely on the grounds that these uses have been intentionally and permanently abandoned by all major product manufacturers.” Now, before you start developing warm and fuzzy feelings for the FDA or the ACC, read on to see why this whole BPA ban is a bit of a joke. First of all, it’s a little late in the game for the FDA to hop on the, “Let’s ban BPA” train. The Natural Resources Defense Council sent the same sort of proposal to the FDA three years ago. The Safer Chemicals, Healthy Families coalition (11 million strong) has been trying to reform the Toxic Substances Control Act (TSCA) of 1976 for years. That’s just the tip of the iceberg. Tons of other organizations have rallied, signed petitions and asked nicely (and not so nicely) for a BPA ban. 11 U.S. states have banned BPA used in baby bottles and sippy cups all on their own, along with the European Union, Canada and China. In fact, here at Inhabitots, we’ve been writing about how families should avoid BPA since our launch in 2008. The FDA has ignored us all. 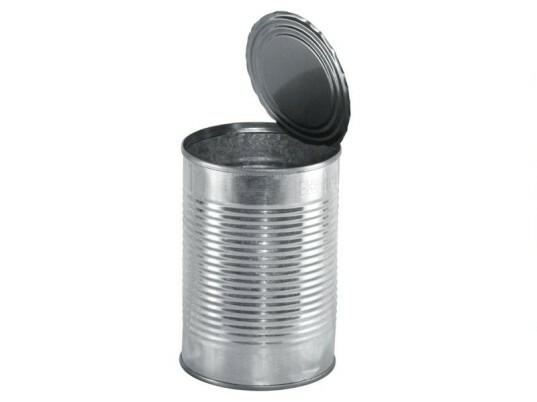 Then, along comes the ACC with a petition to ban BPA and it takes the FDA all of three weeks to consider the idea gold. Really FDA? Keep reading, because it gets worse. 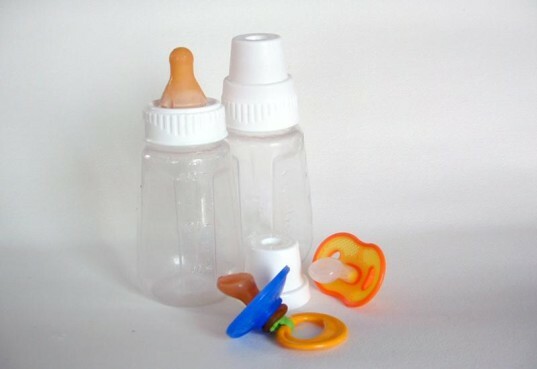 In their petition, the ACC notes that many companies voluntarily ceased manufacturing baby bottles and sippy cups made from polycarbonate back in 2009, and that more followed suit, to the point now, where companies simply don’t make BPA-laden baby bottles and sippy cups anymore. In other words, this ban will accomplish nothing. If baby bottle companies aren’t using BPA anymore, the ban is just a courtesy ban to make customers feel a little better. It’ll likely change how some bottle companies do things, but won’t provide much change. Furthermore, the ACC goes on to state that the FDA should stick to their guns and not change too many BPA guidelines. 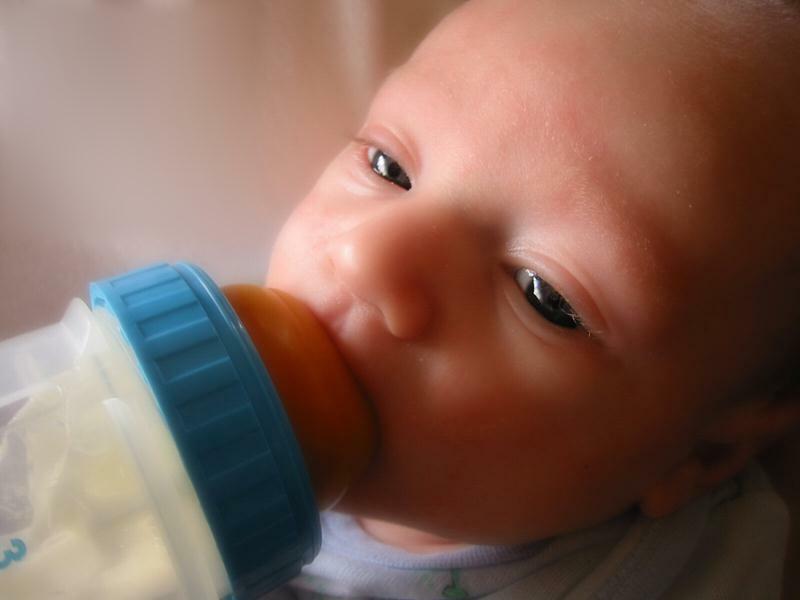 The ACC want this FDA wording to stay the same – “Polycarbonate resins may be safely used as articles or components of articles, intended for use in producing, manufacturing, packing, processing, preparing, treating, packaging, transporting, or holding food.” The ACC is simply asking for an amendment that states that BPA can’t be used in infant feeding bottles and spill-proof cups. Basically, the ACC feels that other dishes and packaging, such as cans, are still considered safe harbors for BPA. In short, this is a total joke. I sure don’t feel all warm and fuzzy about this lackadaisical ban. Do you? Lead Image ©GfxSally via sxc.